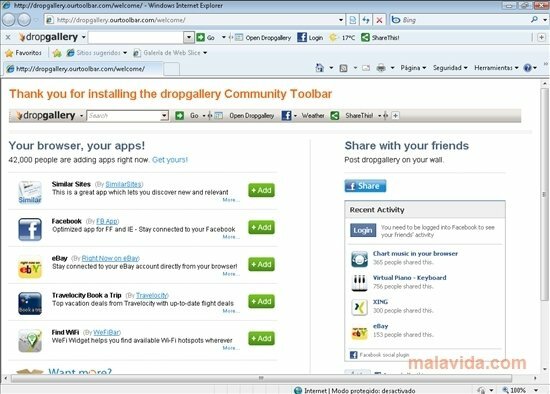 DropGallery is a simple application that works as a toolbar that will allow you to synchronize the images of any folder on your computer with an online account. 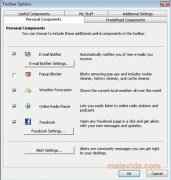 Thus, you only have to drag the images to the DropGallery folder and the program will automatically upload them to Internet, where you will have a backup copy of your photographs. 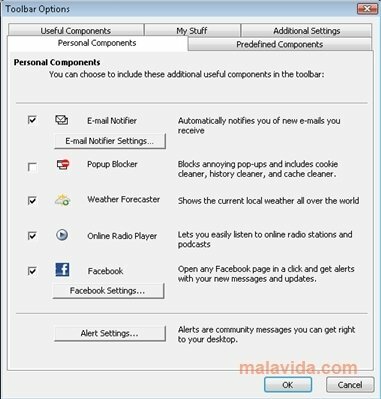 From the DropGallery toolbar you will also have the possibility to start a Facebook session or to check the weather forecast. 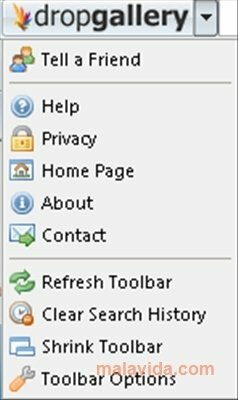 It also has a service that will allow you to search over Internet. 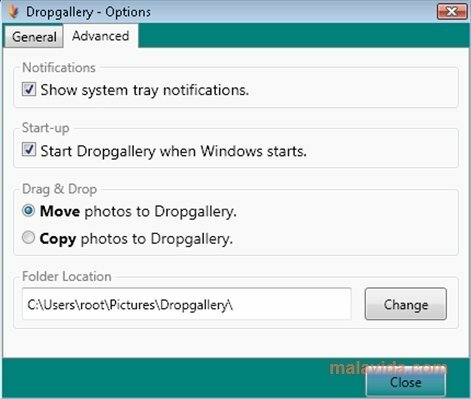 One of the most important features of DropGallery is how easy it is to create a backup of your photographs: after downloading the program and launching it, you will have to register in the DropGallery server. 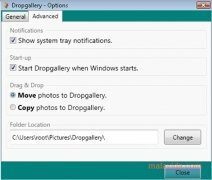 After that, by simply dragging and dropping your photograph in the DropGallery folder, it will synchronize with the server and copy all the images. Once this is done, you will be able to share them or download them whenever you want. Try DropGallery and you will see how easy it is to create backups of your photographs without complications. This download requires that you have Microsoft .NET Framework 3.5 installed. 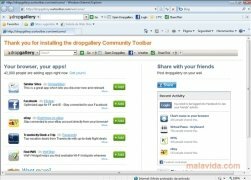 It is necessary to register at the DropGallery website free of charge during the installation.